This living room was part of a full home build. The client wanted a fun space for entertaining, having a glass a wine or reading a book. 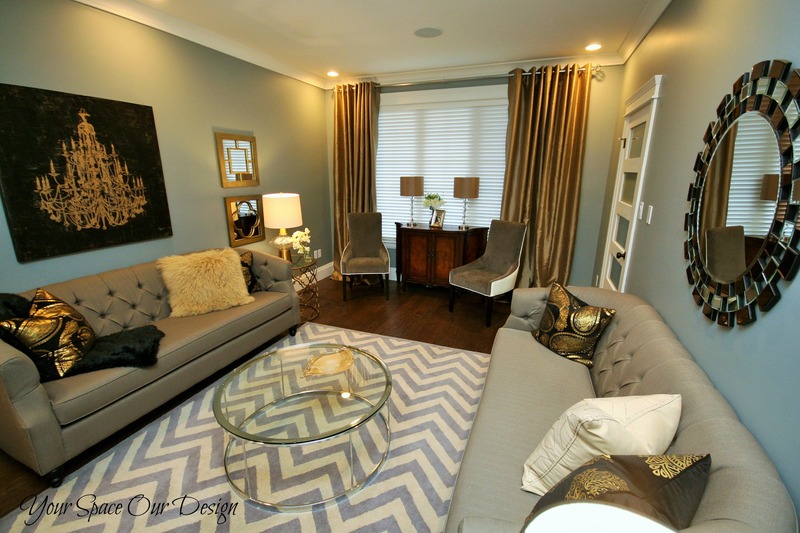 After providing a 3D plan, we chose furnishings and made the room into a spectacular space!